SINCE 1971, MUSIC WORKS HAS BEEN BRINGING QUALITY INSTRUMENTS AND SERVICE TO THE SAINT GEORGE AREA! 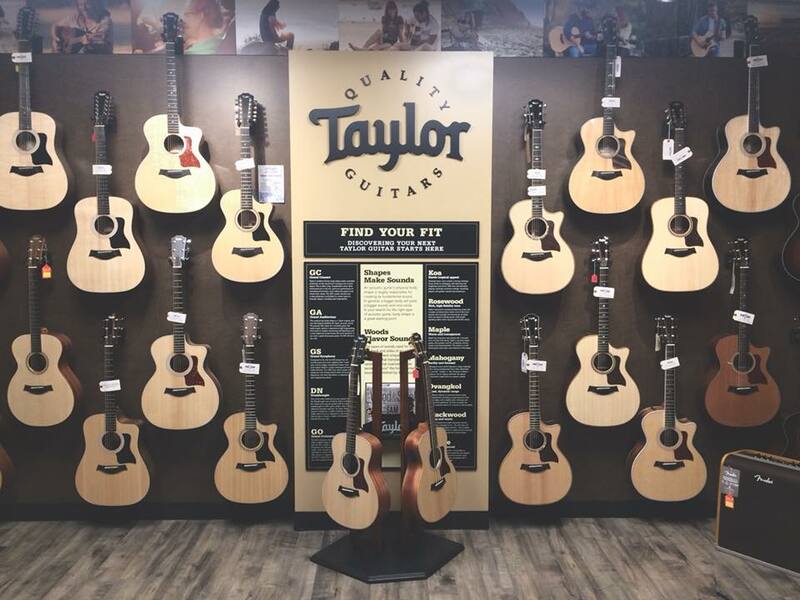 SPECIALIZING IN INSTRUMENT SERVICE AND REPAIR, WE ALSO CARRY QUALITY INSTRUMENTS FROM BRANDS SUCH AS TAYLOR GUITAR, FENDER GUITARS, YAMAHA, BUNDY, TAMA AND IBANEZ. St.George Music Store, Guitar Shop, Band Rental And Instrument Repair Center!